﻿ Renaissance Riverside Hotel Saigon, Ho Chi Minh City | FROM $131 - SAVE ON AGODA! "It is a nice hotel to stay in with good restaurants nearby." 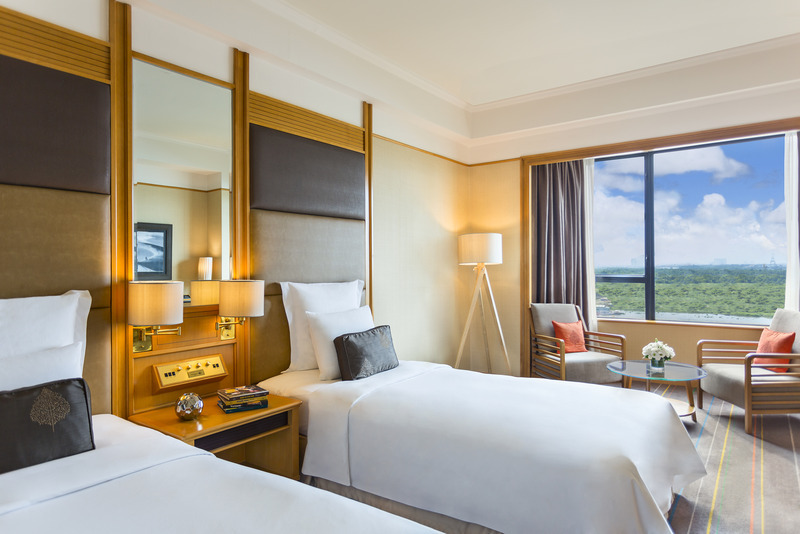 Have a question for Renaissance Riverside Hotel Saigon? "Very friendly & accomodating staff, helpful concierge, conveniently located, solid facilities"
"Perfect hotel for NYE and festivities as the staff are exceptionally helpful and provided great service to me despite the high season during NYE." "Love the great selection of food choices at breakfast." Nestled in the heart of District 1, Renaissance Riverside Hotel Saigon is an ideal spot from which to discover Ho Chi Minh City. 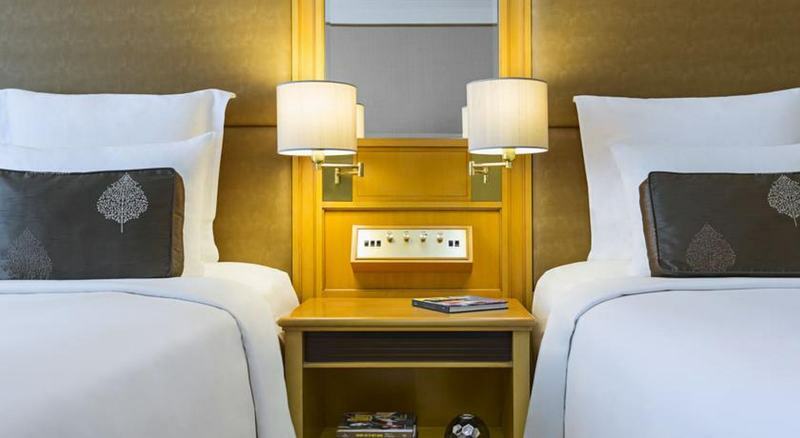 Set 0.5 km from the excitement of the city, this 5-star hotel commands an excellent location and provides access to the city's biggest attractions. For those of you who want to venture out, Consulate of Malaysia, Artbook, Cao Minh Tailor are just some of the attractions available to visitors. 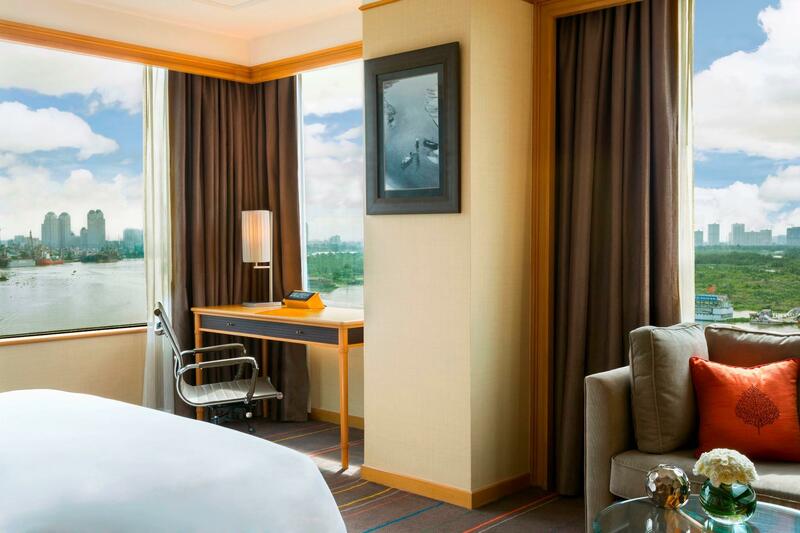 At Renaissance Riverside Hotel Saigon, the excellent service and superior facilities make for an unforgettable stay. This hotel offers numerous on-site facilities to satisfy even the most discerning guest. In addition, all guestrooms feature a variety of comforts. Many rooms even provide television LCD/plasma screen, bathroom phone, clothes rack, complimentary instant coffee, complimentary tea to please the most discerning guest. The hotel's hot tub, fitness center, sauna, outdoor pool, spa are ideal places to relax and unwind after a busy day. 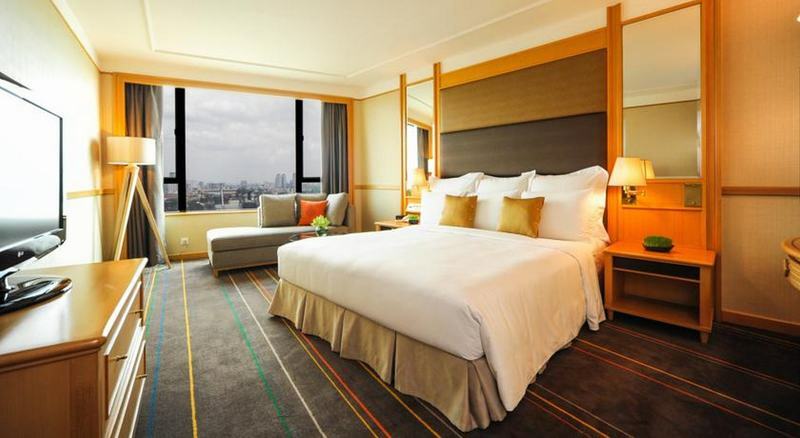 Renaissance Riverside Hotel Saigon is your one-stop destination for quality hotel accommodations in Ho Chi Minh City. "Clean room, nice staffs, good location for exploring the cit..."
Staff was very friendly and helpful during check-in and check out. Perfect hotel for NYE and festivities as the staff are exceptionally helpful and provided great service to me despite the high season during NYE. Would definitely come back here in 2019 given that they gave me such a good start to 2019 when I did my countdown in Saigon. The river is nearby the hotel and the view is awesome. I come to HCMC for work all the time and this is one of the hotels at which I stay, as it is close to Dong Khoi where I work. Close proximity to many restaurants make this a great choice for business or leisure travelers alike. Made a very last minute booking from agoda as the hotel 2 building next to it was horrible. Staff was very nice and polite to help us to check in at 1am even though agoda had not sent any confirmation to the hotel. Breakfast was fantastic. Hotel room are very clean except for the toliet abit old. Roomservice, 6 star rated. the snack food " Meat ball", die die must try, very good. Abit pricely, but still ok for a 5 star hotel. Highly recommended. It has good location, love the room, but food wise lack of varieties espcially for non pork food. Upon my arrival at the hotel, the staff has kindly upgraded me to the river-view room as the day before my arrival was my birthday. The room itself is rather small than I expected but not bad at all. Lobby lounge on the 5th floor is very attractive and their location is perfect to look around HCM city! Nice experience. Good breakfast menu. Location is really top near to city center. 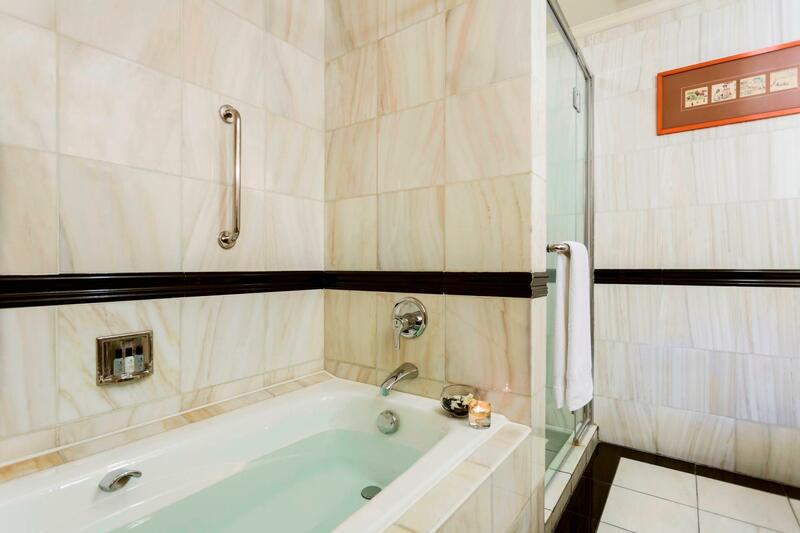 Nice room, good bath room amenity kits. My complaint only on wifi facility. No free wifi in the room. You must pay around usd10/days. Hotel staffs are well trained, speak good English. Location is very centralized, view is great if room is river facing. Internet connection is consistent and stable. Would recommend it to business and holiday travelers. Great hotel and very comfortable. We always end our trips to Vietnam at this hotel. It gives us time to kick back and relax before we depart. The staff is very attentive and responsive to requests. We will be staying here again. We stayed 3 nights in this hotel and loved every minute of it. 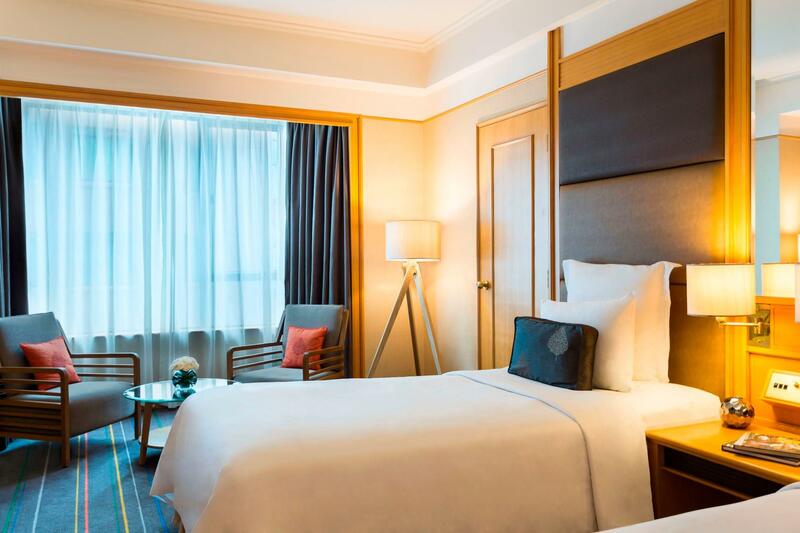 It is a great hotel and just the place to explore the streets of HCMC,dine in one of the many restaurants in the city centre or walk to all the main tourist sights. It was quite good,but nothing special. It was very convenient as it was located in main city of Hochimin. Also, it has a nice river view. The restaurant in hotel are short of seat available during morning time. So, many people should wait until a seat is available. Excellent hotel. Near the river, city center, shopping and nightlife. The staff was very firendly and accommodating. Dining was good, but also close to many good restaurant. Close enough to many shops, restauarnt to walk and easy to get taxis if needed. Staff helpful in arragning tours and transport. The check in process is as usual, speedy, and the front desk staff are helpful if you need any travel tips assistance/arrangement. The room is spacious and clean, with all necessary amenities loaded on a daily basis. It was especially a true treat when I'm put at the deluxe riverview room with that breathtaking view of the Mekong River. im stay for 2 night & the room very good.im upgrade from deluxe room to club room & have to pay for that...i thougt its free coz during my booking..one of the term its free upgrading & late check out...overall im satisfied during my stay over there. This hotel has the best view of the Saigon river. The hotel staff was efficient from the check in to check out. The location is also good to see attractions in the city. Although the hotel pool on 21st floor was small,it well maintained and opening hours extend to 11 pm. There is a spa which massage was affordable. Also has a 24 hour gym. Decor was classy. We started our Vietnam trip in this wonderful hotel. Following the staff's reco we upgraded to club level. It was absolutely worth it. Better n bigger room And very nice club lounge w. great canapees. Kids just loved the rooftop terrace pool. Wish we'd had more time to enjoy the great facilities. The location of this hotel could not be better. It is possible to walk to most of Saigon's attractions, and others are a short (and very cheap) taxi ride away. Sound insulation is great; you can look at the street traffic below without being bothered by noise. The hotel restaurants offer a wide selection of mostly Asian and seafood with friendly service in beautiful environments. Finally there is a rooftop pool with a view of the entire city. Our room had a slight stale smell that appeared to be coming from the air conditioner. Had we insisted we could have changed rooms. There is no need to by the breakfast at the hotel since there are several reasonably priced places for breakfast nearby. all the staff was great to help us all....at reception, at swimming pool and at bar. we stayed there with our 4yrs old daughter and there's children's menu on room service which i thought was nice touch if you were travelling with small children. through out the hotel were all clean including the rooms we stayed in. over all it was pleasant stay.